Construction spending was higher in November according to the Commerce Department and reached the highest level since April 2006. The November reading was 0.90 percent higher as compared to an expected reading of 0.60 percent and October’s original reading of 0.50 percent, which was revised to 0.60 percent. Lower mortgage rates coupled with more construction could help ease low inventories of available homes and provide relief to first-time and moderate-income home buyers who’ve been challenged by rapidly rising home prices and mortgage rates. The government’s Non-Farm Payrolls report for December showed lower job openings for government and private sector employers with a reading of 156,000 jobs added against the expected reading of 180,000 job openings and November’s reading of 204,000 job openings. ADP reported similar results for its December reading on private sector jobs; 153,000 jobs were created against November’s reading of 215,000 jobs created. Analysts said that hiring is increasing, but not as fast as in prior months. On average, 174,000 private-sector jobs were created monthly in 2016 as compared to a monthly average of 209,000 private sector jobs created in 2015. Weekly jobless claims were lower last week with 235,000 new claims filed; 260,000 new claims were expected based on 263,000 new claims filed the previous week. December’s national unemployment rate rose to 4.70 percent from 4.60 percent in November. Analysts said that the uptick was likely fueled by employers deleting former workers from their payrolls at year-end. This week’s scheduled economic reports include readings on job openings, consumer sentiment and weekly readings on new jobless claims and mortgage rates. 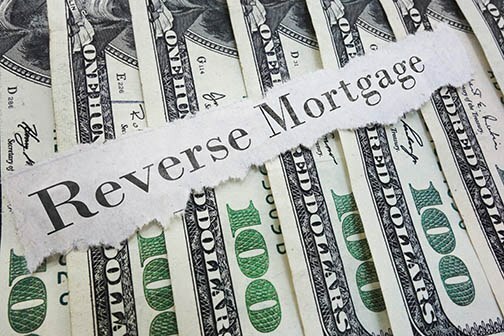 A reverse mortgage may be one of the lesser-known products available on the market, but it was created in 2009 as the Home Equity Conversion Mortgage for Purchase (HECM) following the 2008 recession. While this type of mortgage is only available to homeowners who are 62 or older, it offers a way for people to tap into the equity of their home so that they are not required to pay monthly mortgage payments. 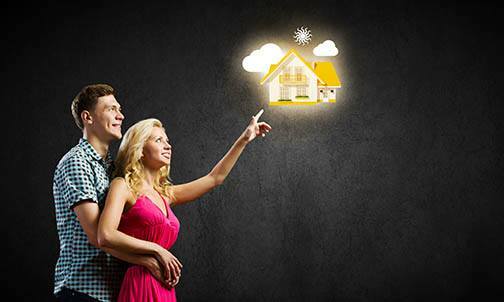 There are limitations imposed on this product, but this can be useful for many homeowners. 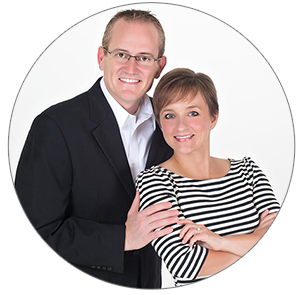 In order to utilize this mortgage product, the homeowner must have paid off their property entirely or have a significant amount of equity in their current home. As people who want to use a reverse mortgage will have to go through a credit check, they will have to be able to prove that they have the ability to pay for all the fees associated with home ownership. This can include common expenses like insurance, property tax and any other applicable charges that come with a monthly mortgage payment. A reverse mortgage can be confusing to understand, but for those who want to receive monthly payments, get a lump sum payment from their equity or even access a line of credit, it can be a means of tapping into additional funds. While this means that the overall loan balance of the mortgage can increase over time due to interest and insurance not being paid consistently, these expenses will be taken care of once the owner has passed away when the property can be sold or the loan balance is paid. A reverse mortgage can be a beneficial product for many homeowners, but it’s important to be aware of the associated costs involved to determine if this product is beneficial for you. 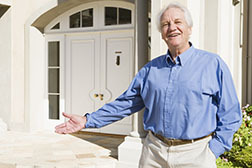 If you’re currently considering a reverse mortgage, contact one of our mortgage professionals for more information.